Family ties in the NBA including father-son scoring totals and the wild, weird stories of NBA twins. The worst free throw shooters--and a surprising success story. The confusing, miserable, uplifting story of an NBA bust. And more! 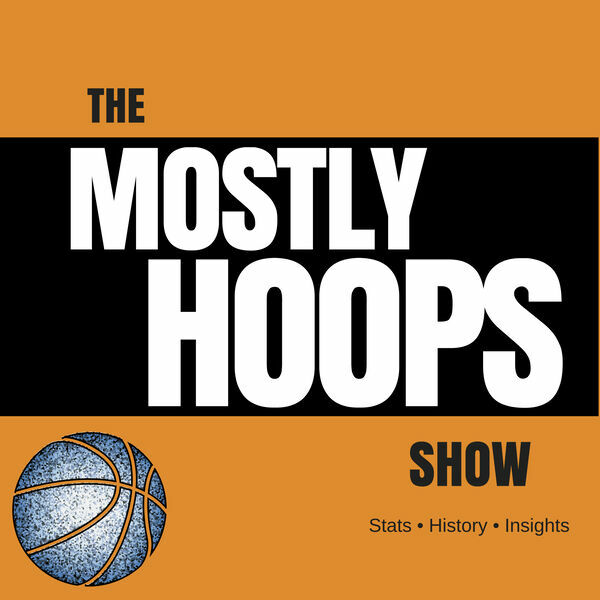 All content © 2019 The Mostly Hoops Show.